Looking for another reason to include extra virgin olive oil in your regular diet? A recent scientific study showed a number of minerals and nutrients found in extra virgin oil may help to prevent the loss of bone mass. 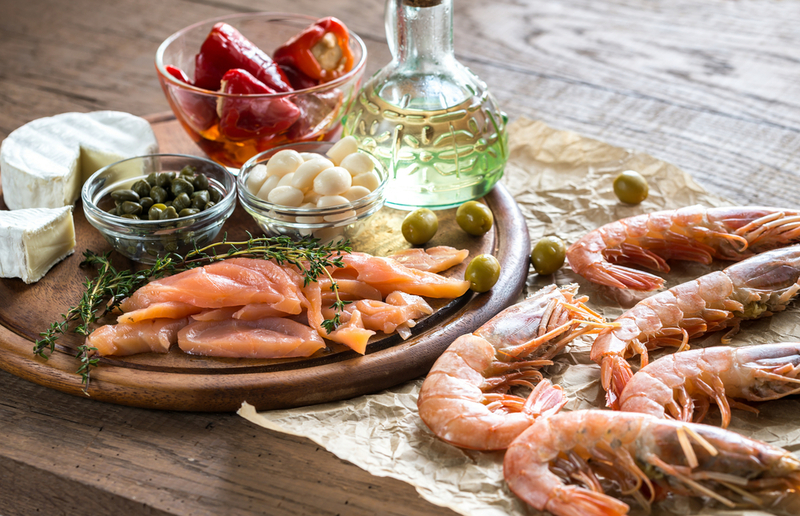 There have already been a number of studies showing links between consumption of a Mediterranean diet and lower incidence of osteoporosis and fractures. A 2013 study including nearly 190,000 subject from eight different European countries concluded subjects who more closely follow a traditional Mediterranean diet are less likely to suffer from hip fractures. elderly men. One group consumed a daily diet including 50 milliliters of extra virgin olive oil, another consumed 30 grams of mixed nuts and the final one consumed a low-fat Mediterranean diet. When the study period concluded, only the group with the extra intake of extra virgin olive oil had increased levels of procollagen and serum osteocalcin, both of which have long been associated with promoting bone health and strength. Another recent study showed a positive correlation between intake of monounsaturated fatty acids and the density of bone minerals. Incidents of fractures were found to be significantly lower in Greece, where olive oil is a major part of the diet, than in countries like the United States and a variety of northern European countries. One more study focused on the phenols in olive oil, which have already been associated with protections against various cancers, the aging process and cardiovascular diseases. 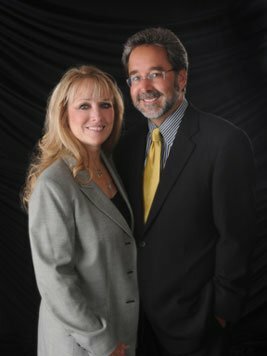 They are now also associated with preventing osteoporosis, thanks to a 2014 study from the International Journal of Food Science and Nutrition. In the study, researchers conducted experiments on human bone marrow stem cells and discovered that oleuropein could prevent osteoporosis and bone loss caused by the aging process. Add all these studies to the laundry list of reasons why you should integrate extra virgin olive oil into your daily diet. 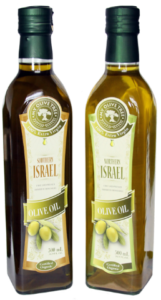 Contact us today at My Olive Tree to place your order of a bottle of our high-quality extra virgin oil, made from olives harvested and cared for in Israel.